Were you looking to upgrade to a new iPhone 7 or iPhone 7 Plus, and switch to T-Mobile? Lucky you. In a recent announcement, T-Mobile is offering a new promotion from now until March 16th for new or existing customers to get an iPhone 7 free or iPhone 7 Plus for $100 after trade-in and rebate. In order to qualify for the promotional offer, you’ll need to port a line, trade in an eligible smartphone, and subscribe to the T-Mobile ONE plan. Eligible smartphones include the iPhone 6, iPhone 6 Plus, iPhone 6S, iPhone 6S Plus, iPhone 7, iPhone 7 Plus, Galaxy S7, Galaxy S7 Edge, and Galaxy S7 Active. After that, simply head on over to the T-Mobile promotions website and submit your rebate with the promo code 17Q1APLTRADE. A pre-paid MasterCard will then be mailed to you in 6-8 weeks. This offer is open to both new and existing customers as long as the above conditions are met. If you’ve got a large family or a business, the offer is good for up to 12 iPhone 7 devices. The new iPhone 7 promotion can also be stacked on top of T-Mobile’s current free line promotion for an even better deal. 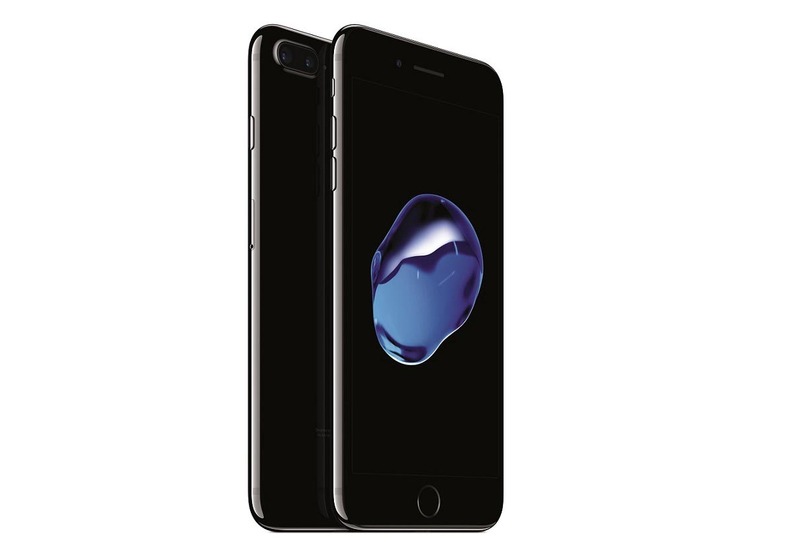 More information on the new iPhone 7 promotion is available at T-Mobile’s website here.